Hello everyone and welcome back to my website! 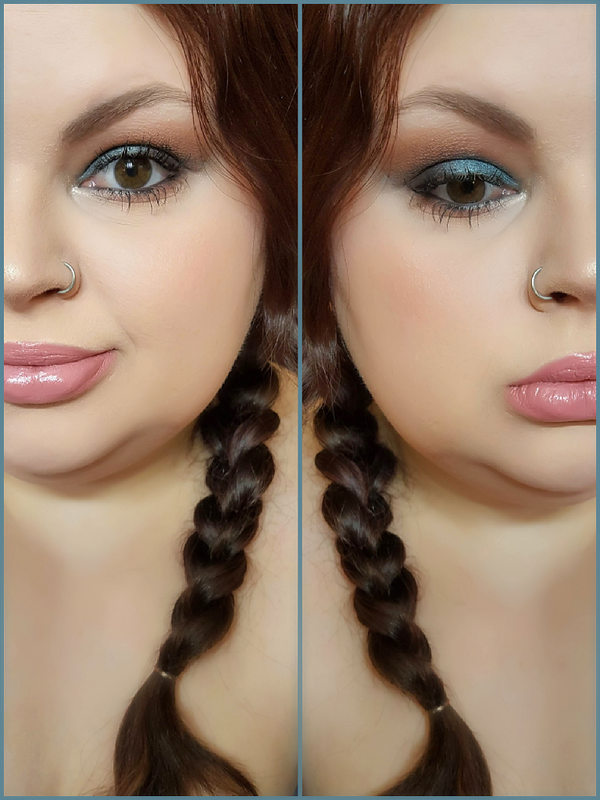 Today I have a new tutorial for you, using the one and only James Charles x Morphe palette! 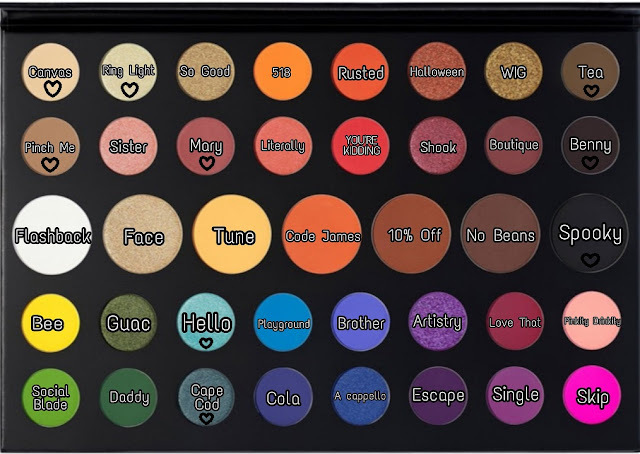 I know that’s all I’ve been using and I know I’ve been doing a bunch of bright colorful looks. 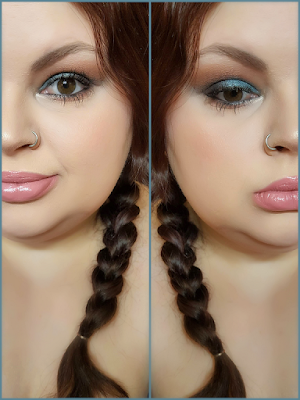 Today’s look is a smoky half cut crease, using a vibrant teal green shade! Today’s tutorial is in the format of a video, again. Let me know if you like this style! If you do I’ll keep doing it, if not I’ll bring back some of the old format and just link the videos I film! Thank you so much for stopping by! Don’t forget to like, comment and subscribe! All of those things help me out so much! As soon as I hit 1,000 subs I can start making money on my ads and I’ll be able to save up for a new camera and a better editing program! I really hope you like my videos and enjoy my channel!